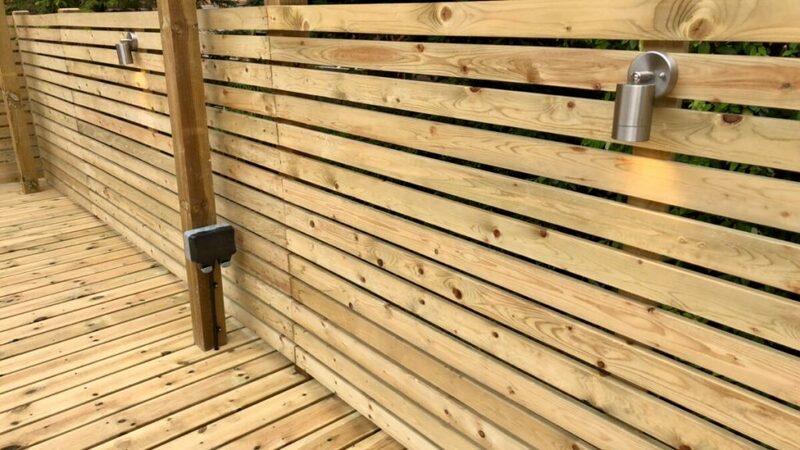 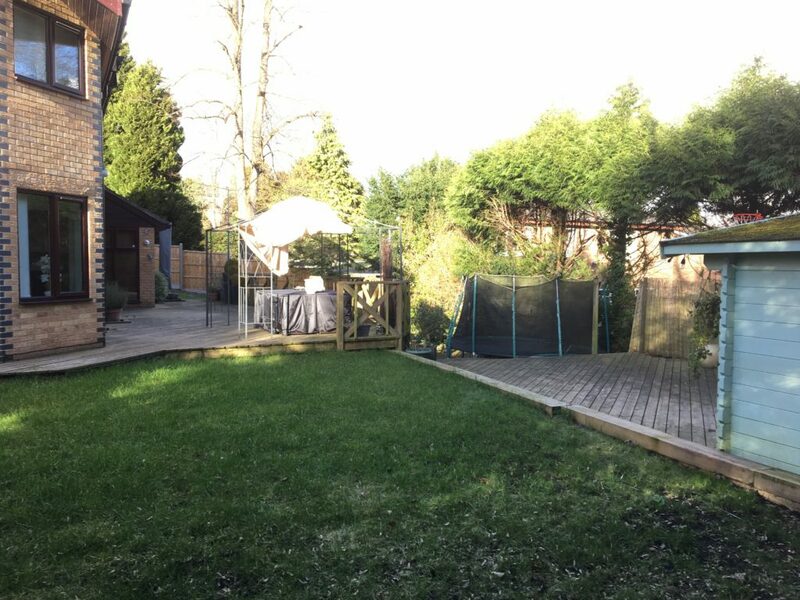 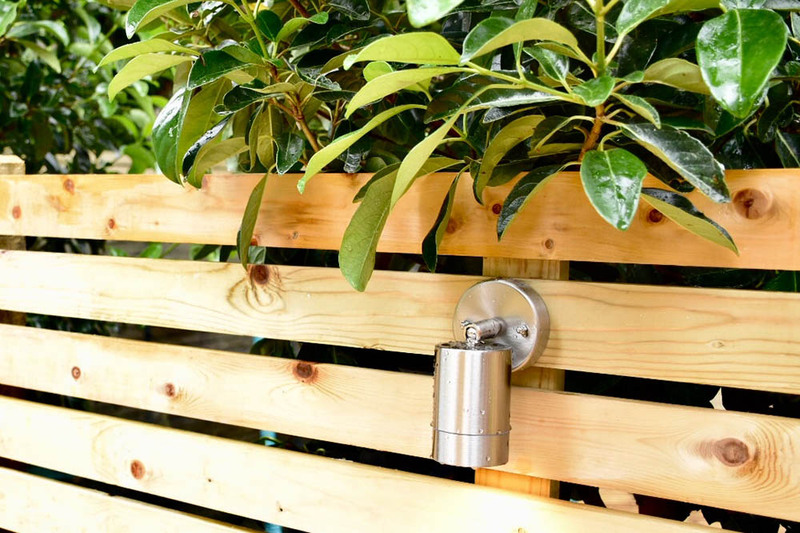 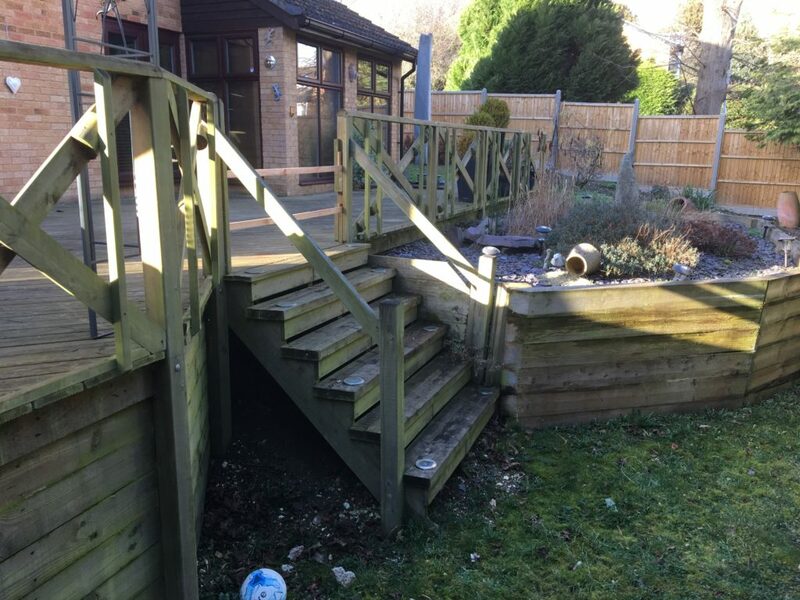 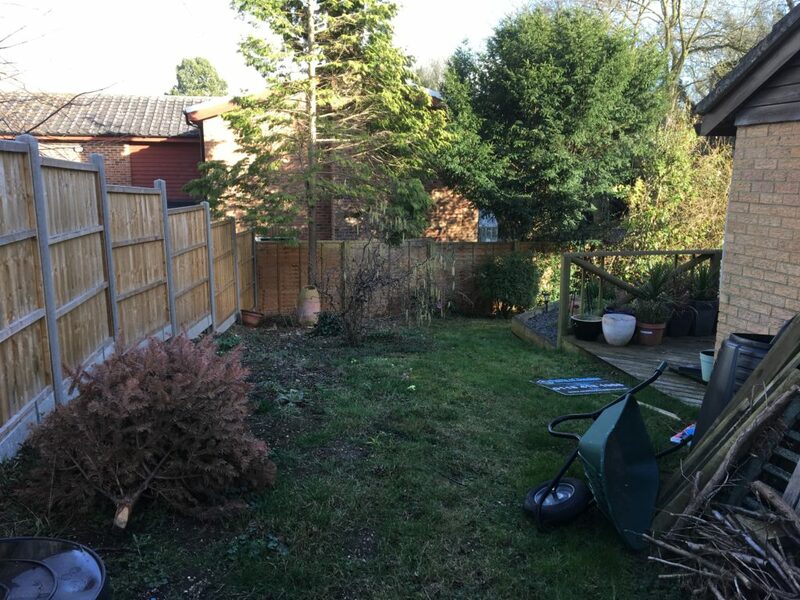 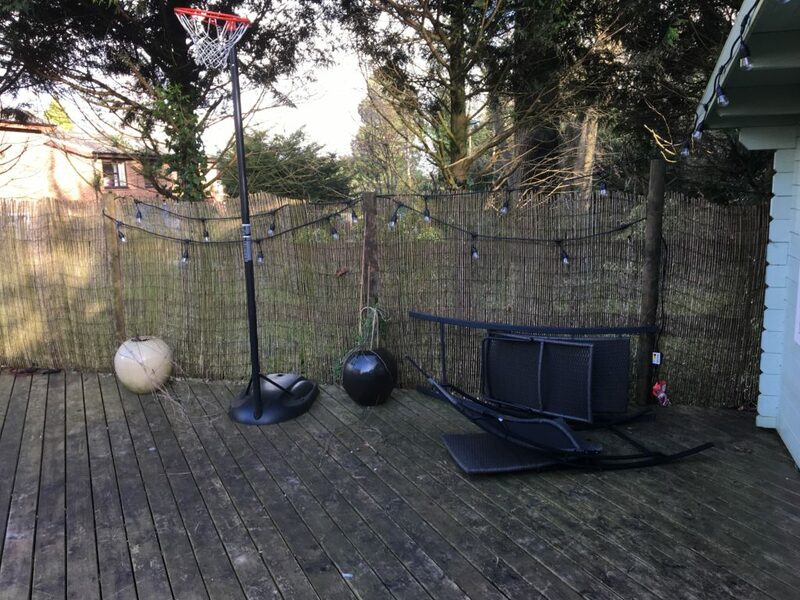 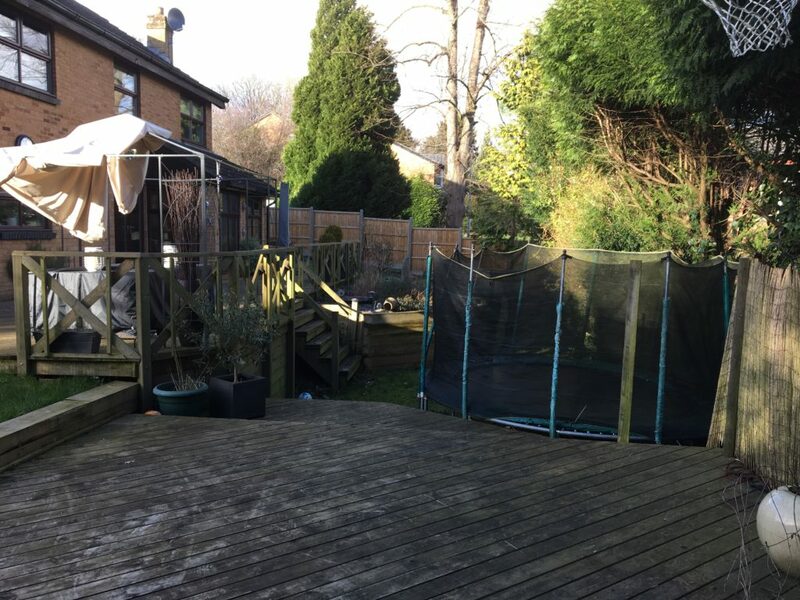 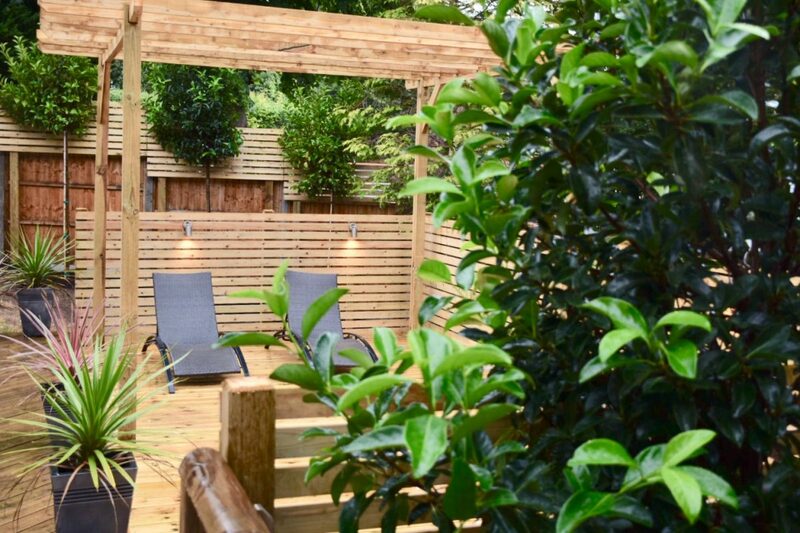 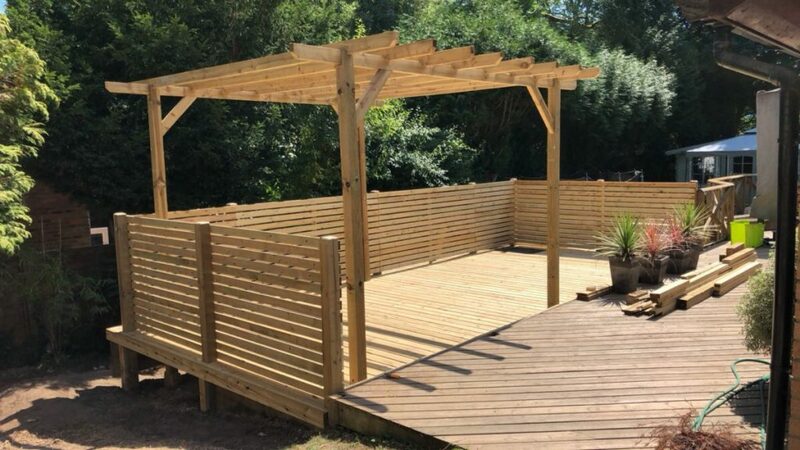 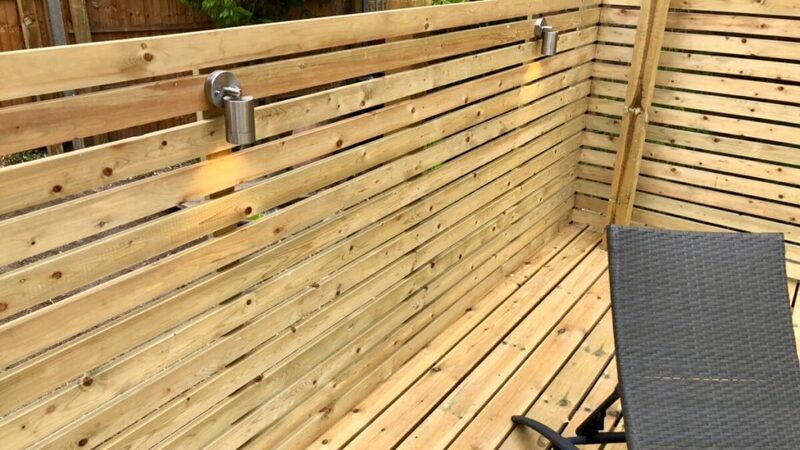 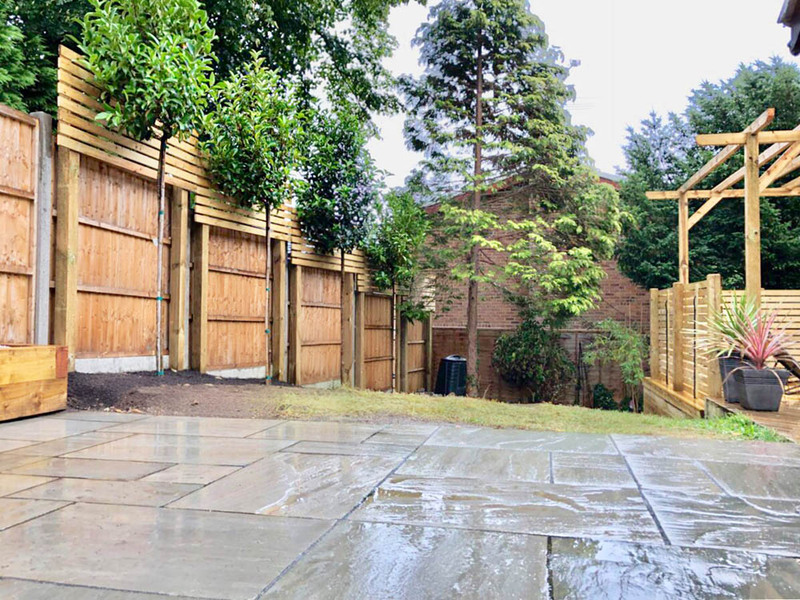 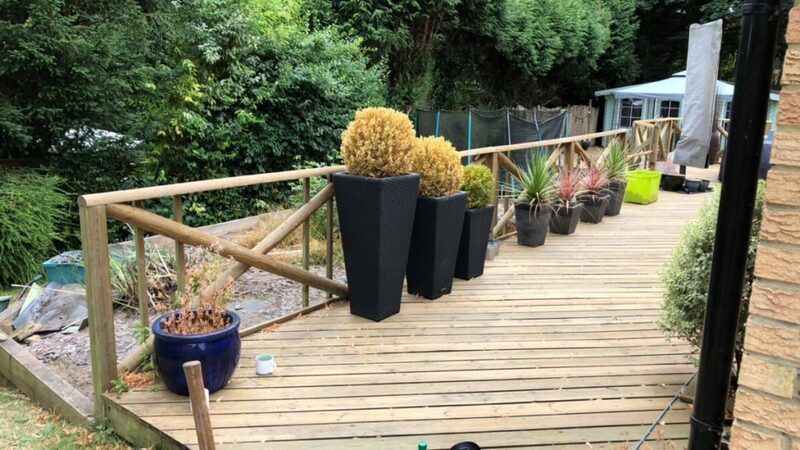 With an important birthday party looming… Scott and Ellie wanted to get their garden looking its best and extend their existing decking to accommodate all the friends and family that would be coming to celebrate with them. 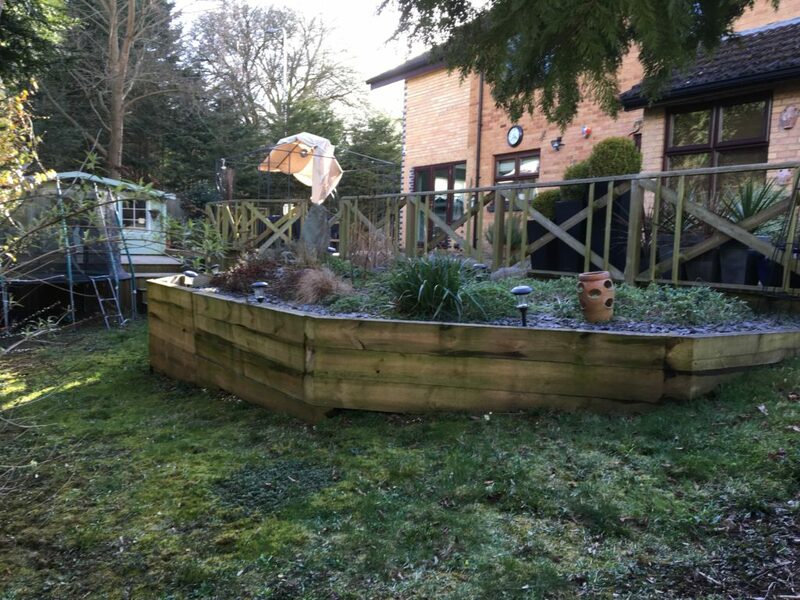 The team set to work excavating the existing pond and replacing it with a large pressure treated deck, pergola and bespoke venetian screens. 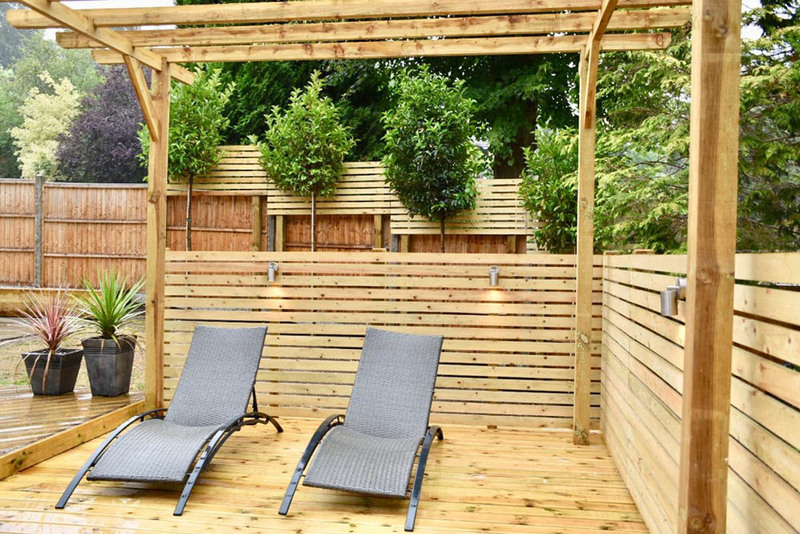 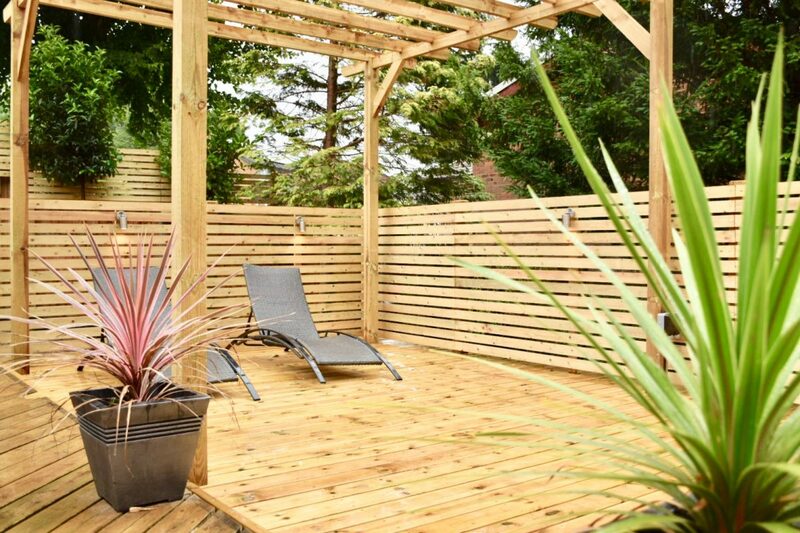 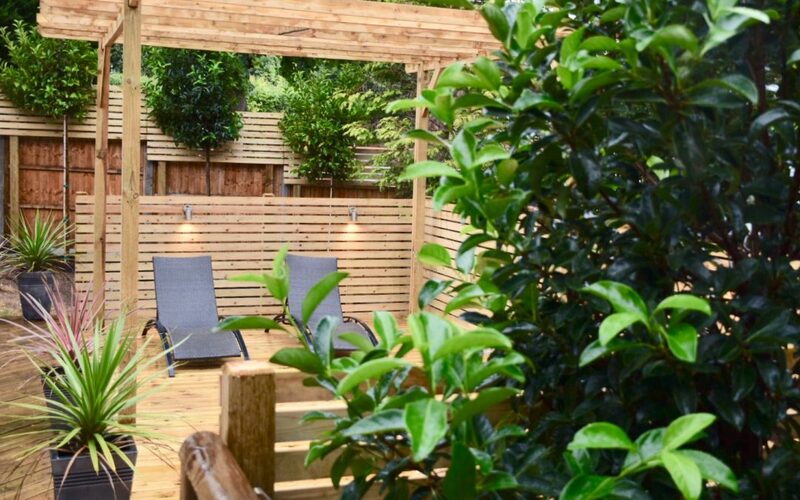 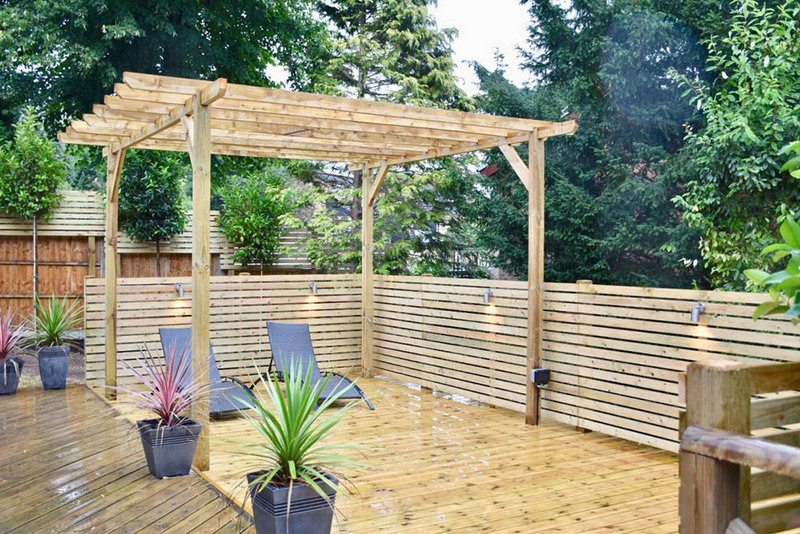 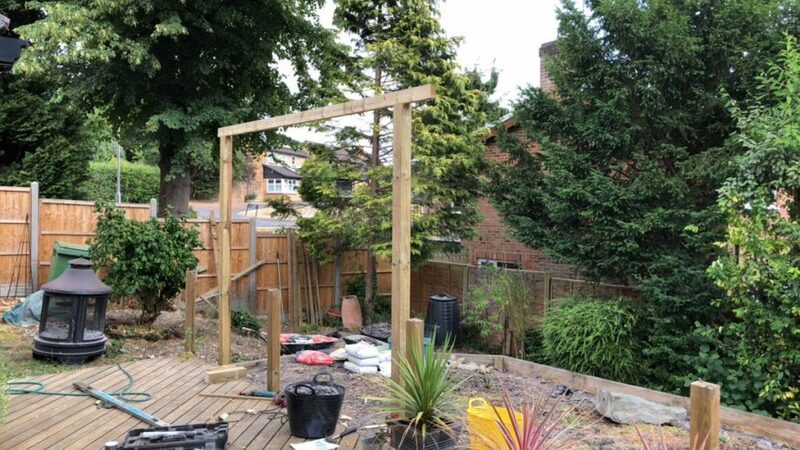 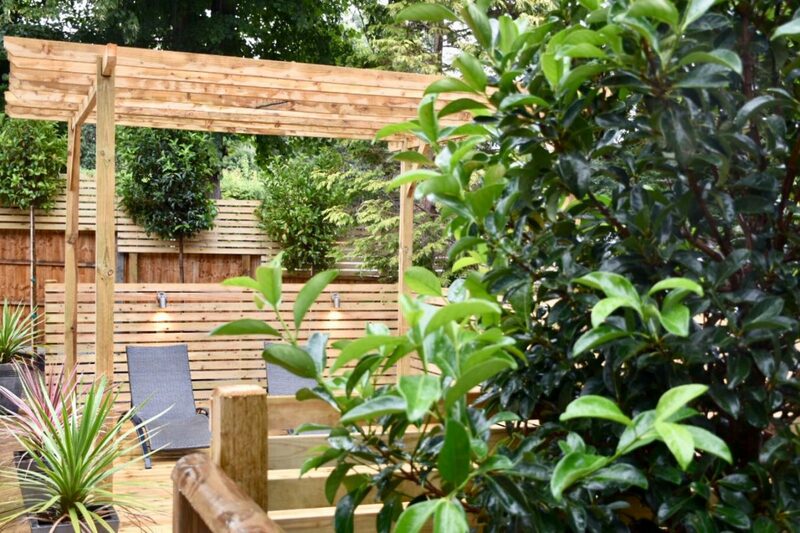 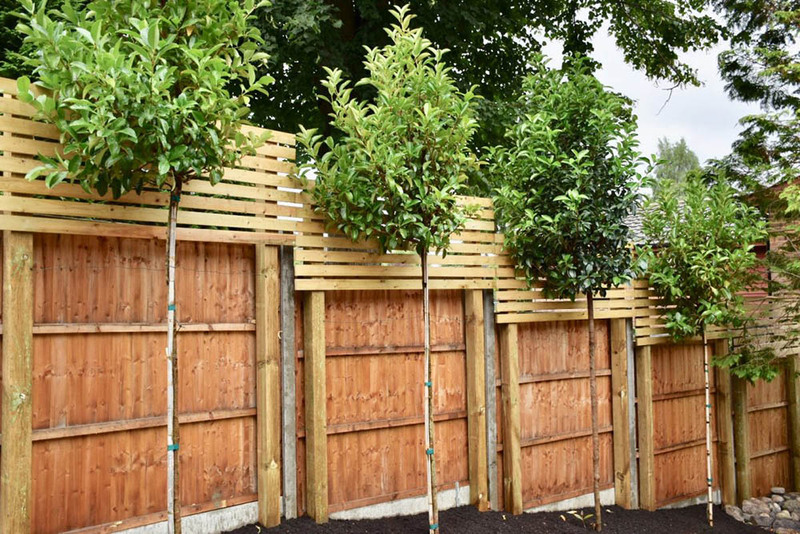 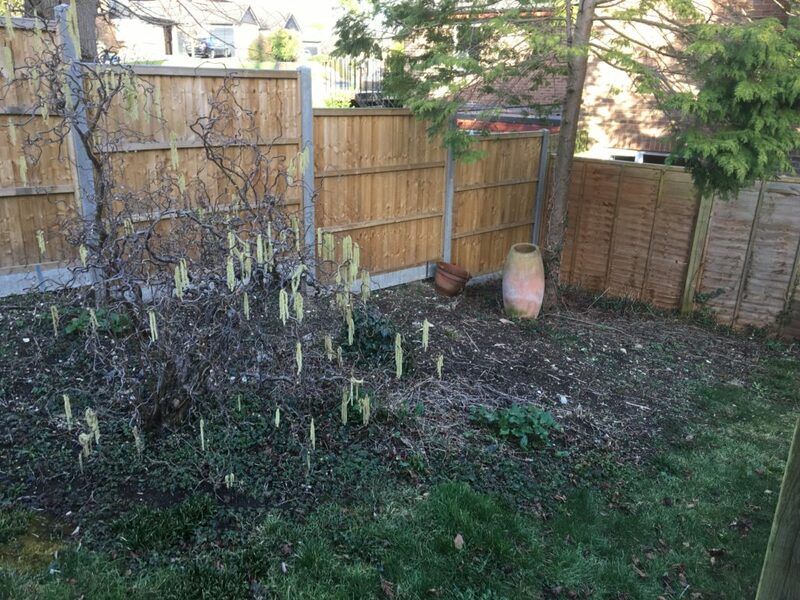 To enhance the feeling of privacy in the garden further, the team also erected bespoke venetian trellis onto their existing fence and planted tall ornamental trees. 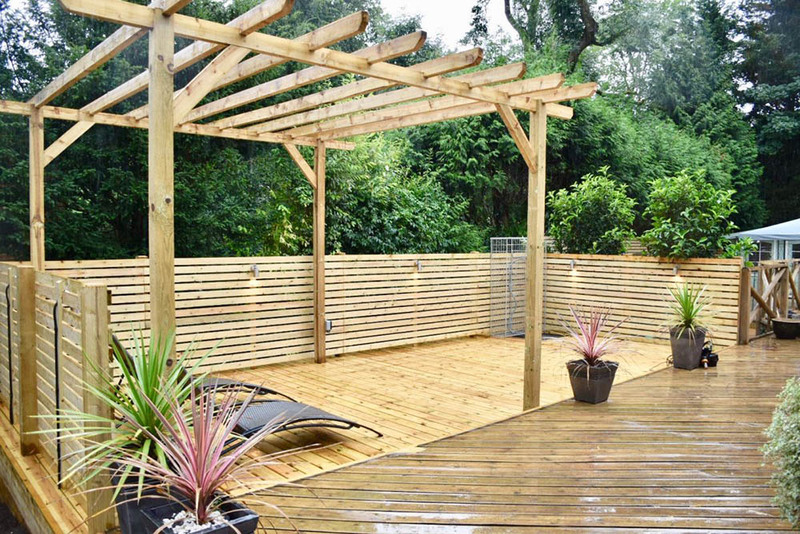 The finished decking was now a perfect place to host summer parties with their friends and family! 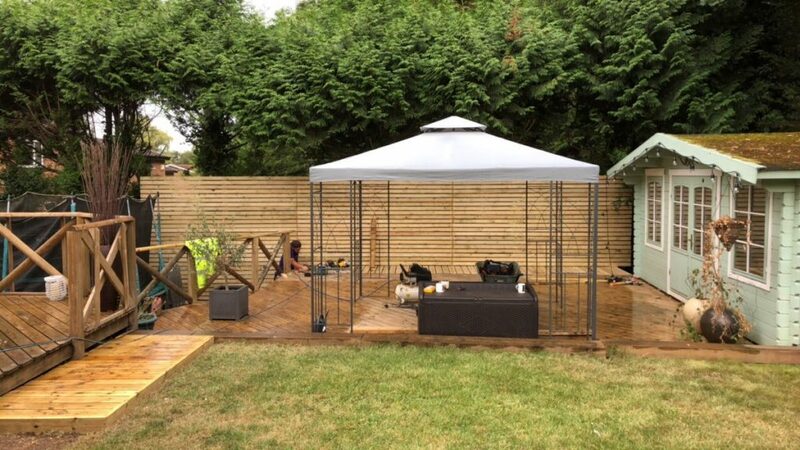 Thank you for all the work you have undertaken for us, we are very happy with the end result!